The employees at Budget Detail Center are experts when it comes to restoring cars to the glory of their showroom days. Our trained staff members draw from years of experience as they gently detail the interiors, exteriors, and other special compartments of your vehicle. 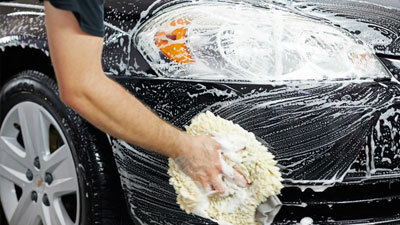 We bathe you car by hand and cleanse engines, and apply a clay product that lifts environmental debris. After removing grime from oxidation and overspray, they wax frames by hand, dress exteriors, and wash windows from both sides. 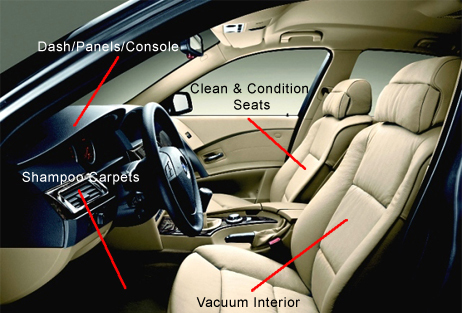 Inside, conditioners care for vinyl and leather and steam removes contaminants from carpet. 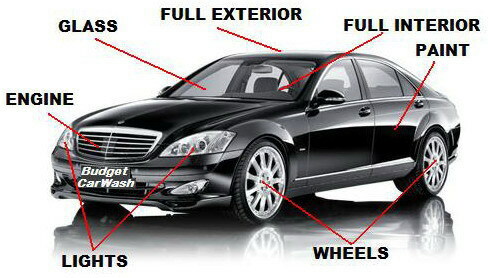 Special attention is always taken when detailing your dash and other special compartments. 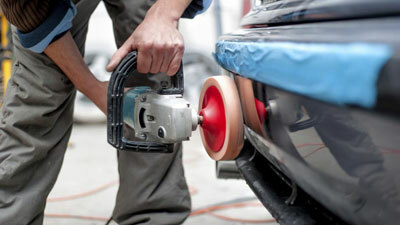 Affordable car detailing packages and Services in Cedar Rapids. Polish Rims and Dress Tires. Clean and detail dash, door panels, all around interior, center console, shampoo carpets, seats cleaned and conditioned, floor mats, and clean interior and exterior windows. Hand Wash Vehicle with Spot Free Rinse, Detail, Power Wash Tires and Fender Wells, Buff and Wax Exterior, Polish Rims and Dress Tires. Hand wash exterior, hand dry, apply wax by hand, Polish Rims and Dress Tires . 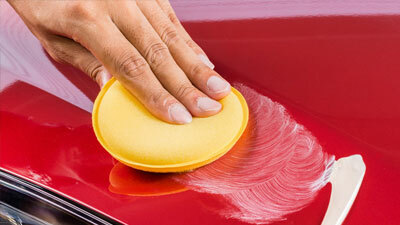 Remove any spill and treat and clean spot from interior. Power wash all floor mats only. Power wash tires and fender wells, hand wash exterior with spot free rinse and dry, Polish rims and Dress Tires.